Enjoy extra battery life for your Samsung Galaxy S8. 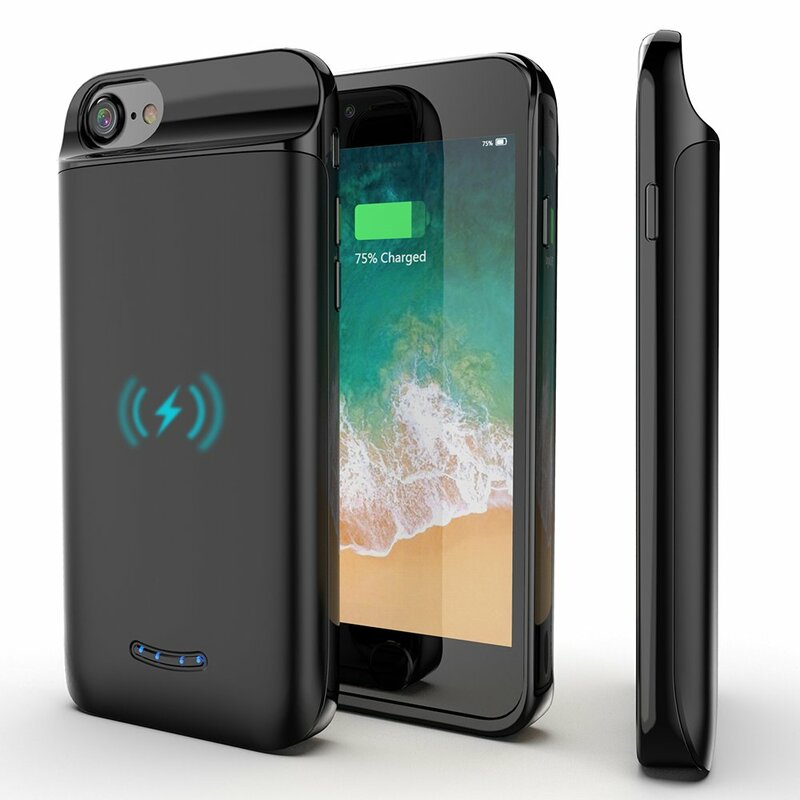 The Juice Pack battery case extends your talk time to more than 33 hours* and can recharge your phone and battery case wherever wireless charging systems are available. Stay powerful. 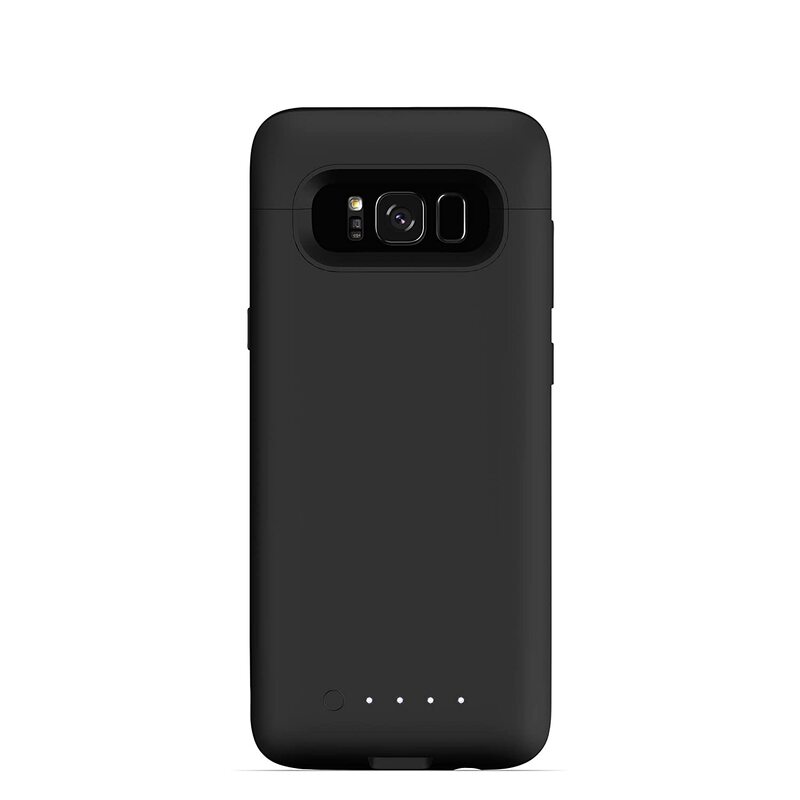 The Juice Pack is designed specifically for the Samsung Galaxy S8. 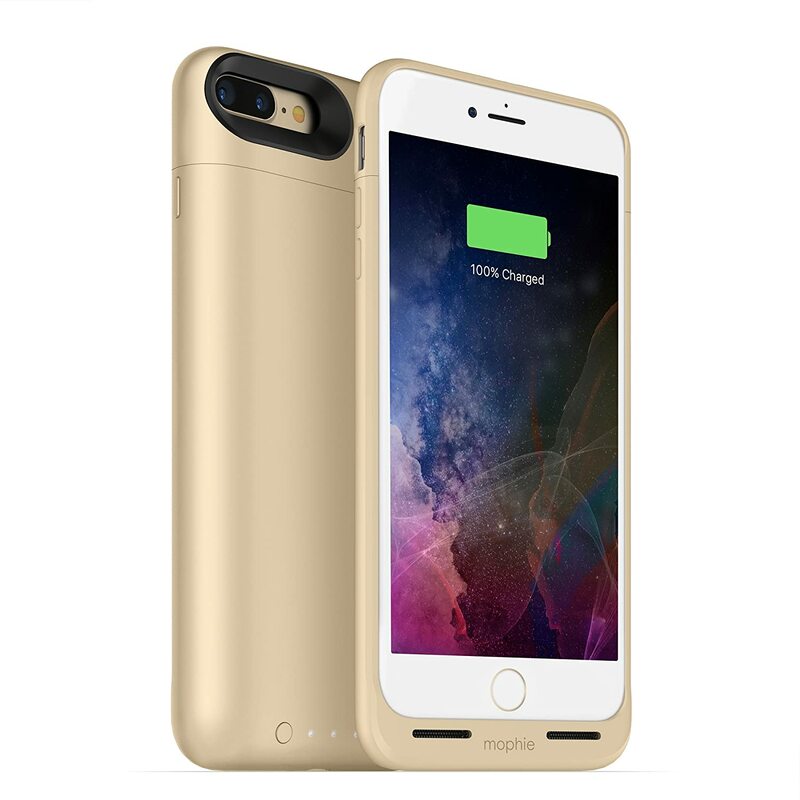 Its low-profile decorporates a rechargeable battery inside a hard-shell case for fully integrated power. 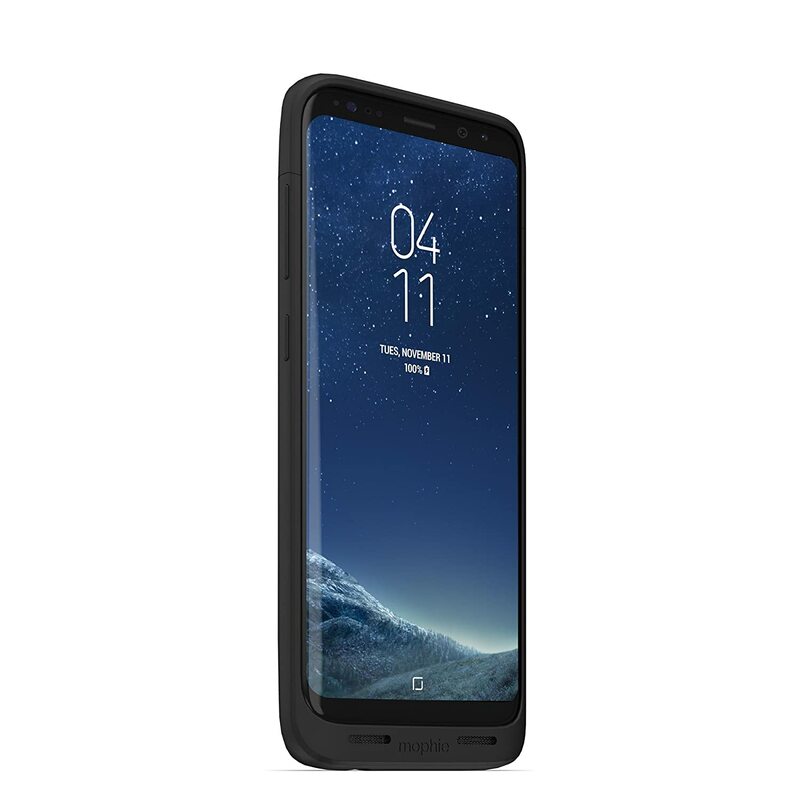 The high-impact protection built into the case includes raised corners that provide edge-to-edge screen protection and internal bumpers that add extra cushioning to the edges and corners of the hard shell for unrivaled protection against drops and hard falls. batteries contain first-class lithium-ion polymer cells that have been tested to deliver the most efficient charge, and their fail-safe circuitry prevents over-charging and controls temperature to prevent overheating. 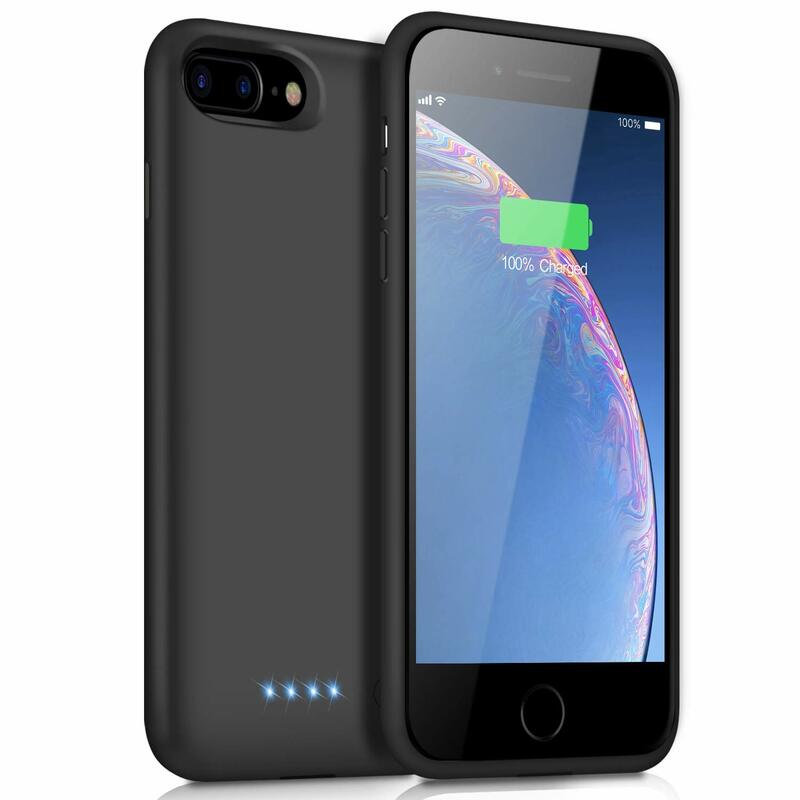 The rechargeable battery case provides more than 33 hours of battery life with the push of a button, and the Charge Vault technology enables our industry-leading Juice Pack batteries to hold their charge for an extended time so that they are always ready when you need them. 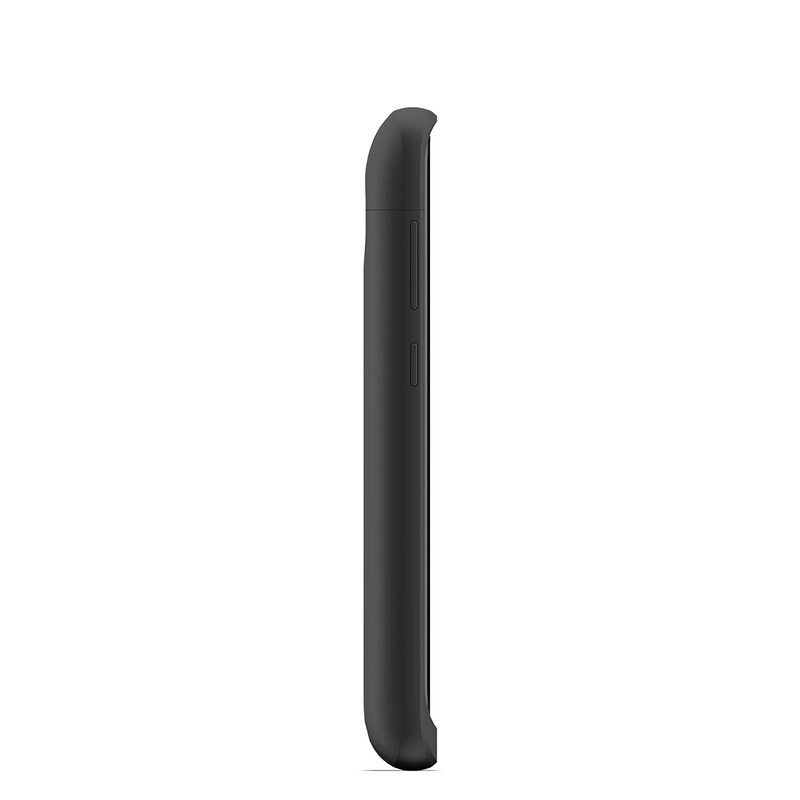 The case magnetically aligns with Charge Force mounts to hold your phone in place as charging begins on contact. 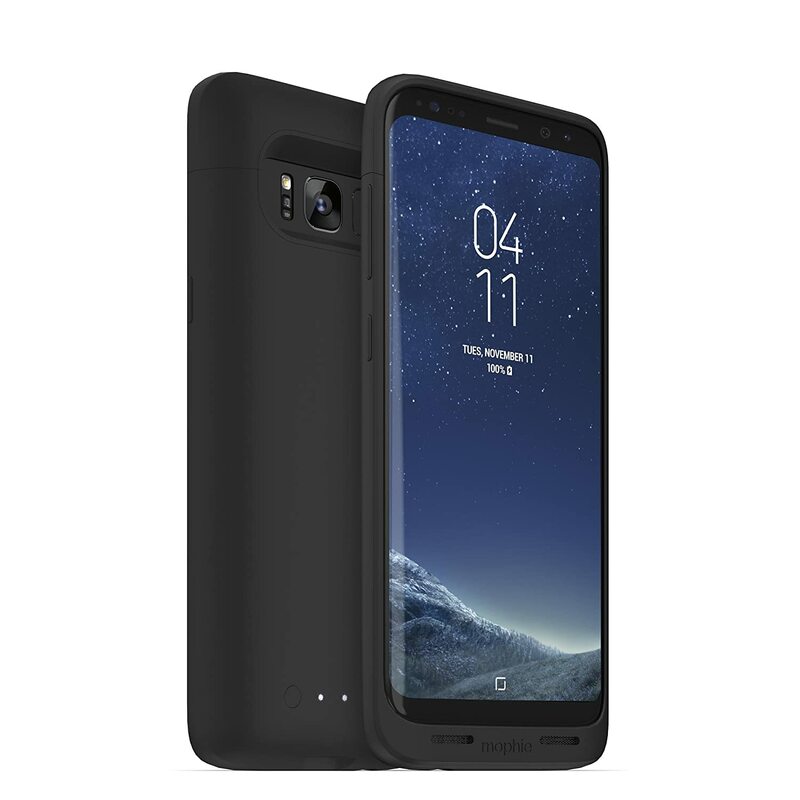 Compatible with Qi and other wireless systems, this Juice Pack battery case works with virtually any wireless charging pad. Simply connect the phone&rsquo;s charger and USB-C cable to the Juice Pack case to charge your Samsung smartphone at the highest speed possible. &rsquo;s priority+ charging allows pass-through charge and sync while connected to a computer. Your Galaxy S8 is recharged first, and then the Juice Pack battery recharges itself. 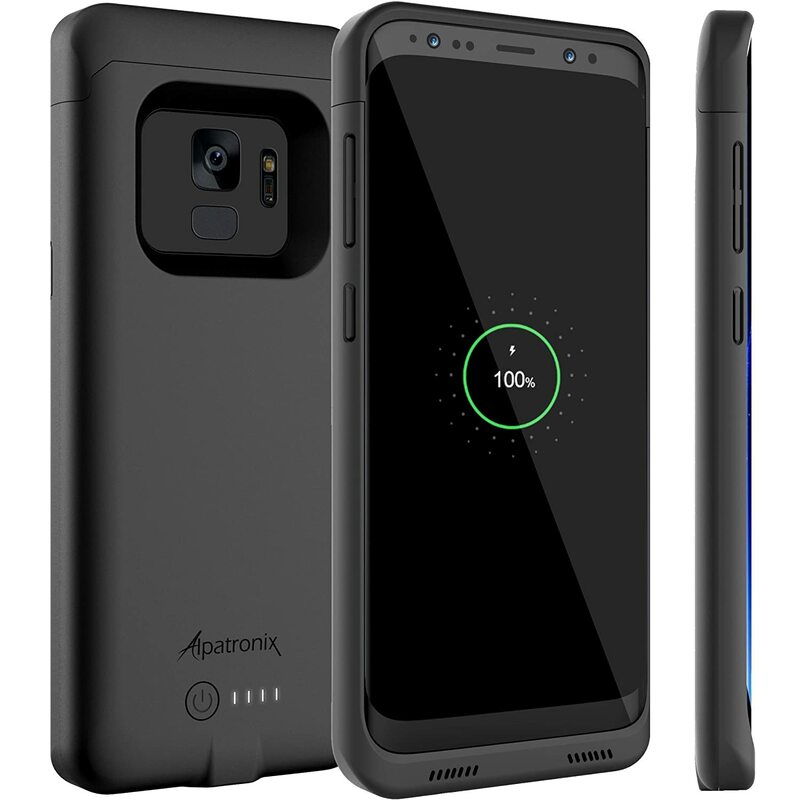 *Hours of battery life are estimated by adding the mAh capacity of the Juice Pack battery to that of the Samsung Galaxy S8&rsquo;s internal battery. Bulky, as expected. Does awesome job of charging the phone. Unfortunately, the case doesn't work well with my wireless chargers. I was at 30% power and turned on the case within 1 hour and 30 min it was fully charged back to 100%. The down side is that while it did get me a full battery again it drained the power from the case so it's only good for 1 charge. 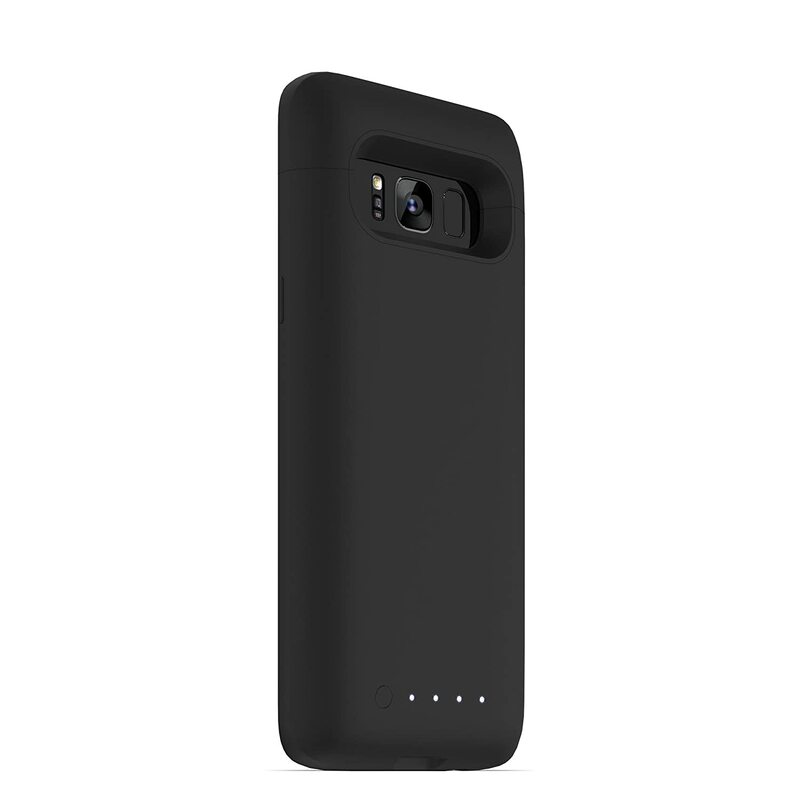 I love this case but wish they used a different material for the back to make it have more grip it's a finger print magnet and very slippery. The charging part was defective. Thankfully mophie has an amazing warranty so they swapped out cases and now it works perfectly! Just wish Amazon would have done a more through check before selling me this product. 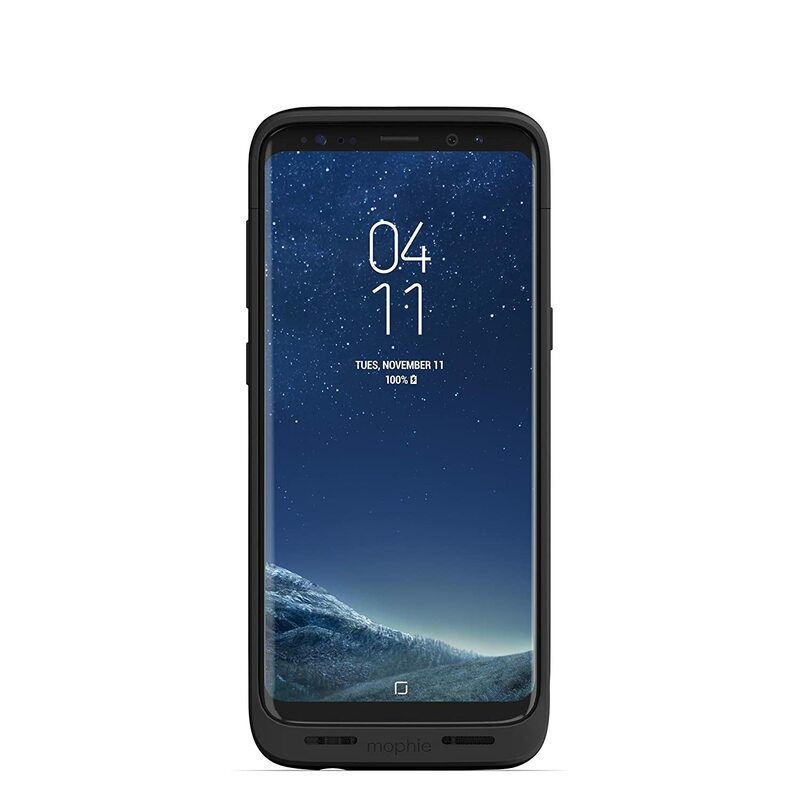 Item works Great, the Power cable and brick that came with my Galaxy S8 Sometimes do not fully charge the case and I need to use a different brick and cable. I received it in June 2017 and it stopped working in October 2017. Will not charge anymore wireless or wired. Cost me $100 and now I see it for $66. Also there is no option to return it. So disappointed, such promise. I got the wrong item, I received a mophie powerstation USB-C XXL. I'll update the review if I ever receive the correct item. As a battery it is awesome as a protective case its horrible the top piece is constantly coming off it is horribly bad design needs some type of locking connection. Also if you drop your Phone it doesn't even protect the corners of your screen my wife dropped her phone and the screen cracked on oposing corners. Get an otterbox if you are clumsy.